mouse pads four color process printed for promotional products. NOTE: Due to volatility in the flash memory market prices and availability are subject to change. 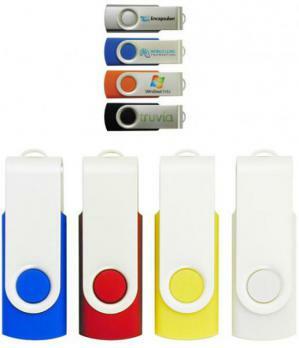 Know all of our flash drives contain Tier One flash memory, known as Grade A flash chips. 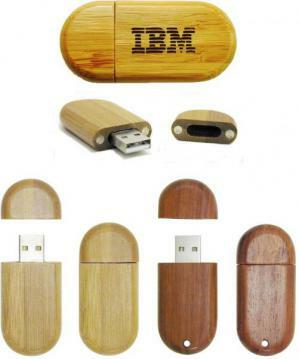 Offering Stick, Swivel, Retractable, Wood and Credit Card USB promotional flash drives. 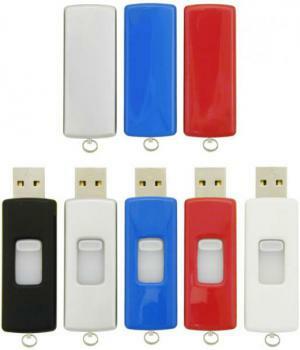 All of our flash drives include 2 GB flash memory in the price for function and value. PII Exclusive no one can match. Add just $1.50 each for an upgrade to 8 GB. Our mouse pad is the only one you will ever need, four color process printed. Featuring No Factory Set Up Charge on PII 4CP printed cheap mouse pads. 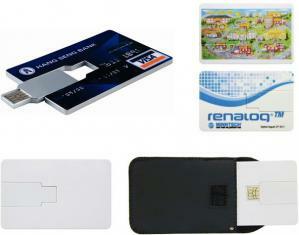 Shop below to buy your Flash Drives and Mouse Pads for your promotions. 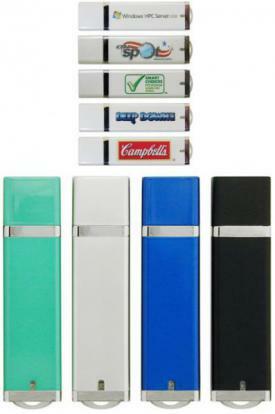 Visit our Promotional Power Banks page for related tech logo products. 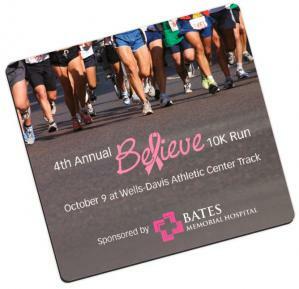 Promote schools, organizations or business with USB flash drives and mouse pads. Promotional Flash drives and mouse pads custom printed for your promotional products.